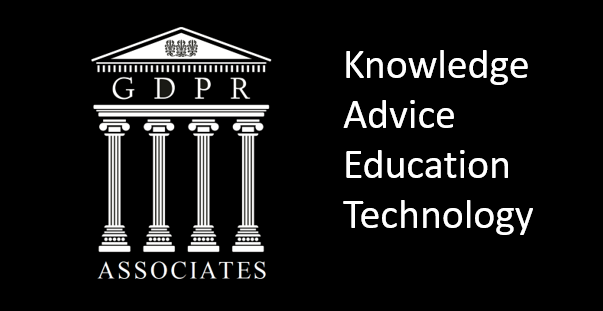 Please browse through our growing collection of articles produced in-house to guide your business on GDPR. New tools to be introduced to flag potential false stories Facebook announced tests to identify fake news in the US in December 2016. This is now being expanded with tools being introduced in Germany to identify potential fake news stories.